Chef Elizabeth Heiskell of the Debutante Farmer shares her best creative camping dishes. She demonstrates two recipes — a cheesy, layered lasagna and a chocolate and berry-filled pound cake skillet — from her forthcoming cookbook, "What Can I Bring: Southern Food for Any Occasion Life Serves Up," plus refreshing minty mojito cocktails. 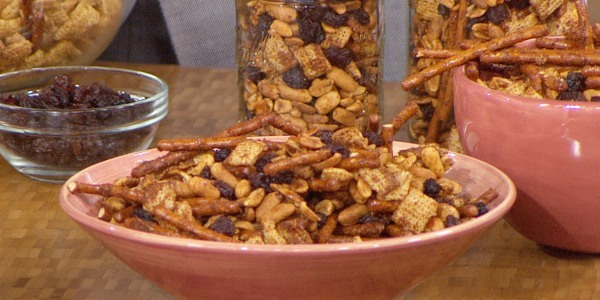 These dishes are just perfect to enjoy next to a warm campfire. The only way my favorite comfort food recipe could get any better is when it's cooked over a campfire. 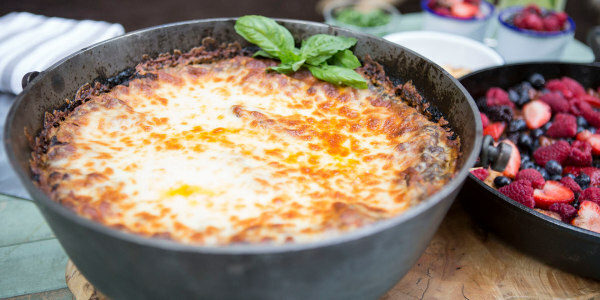 This saucy, meaty and cheesy lasagna is easy to prepare, transport, assemble and cook. The last thing anyone needs on a camping trip is a bunch of extra bottles to carry. 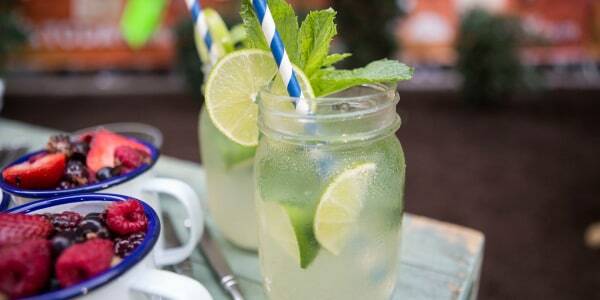 These pre-mixed mojitos are easy to transport and wonderfully refreshing. 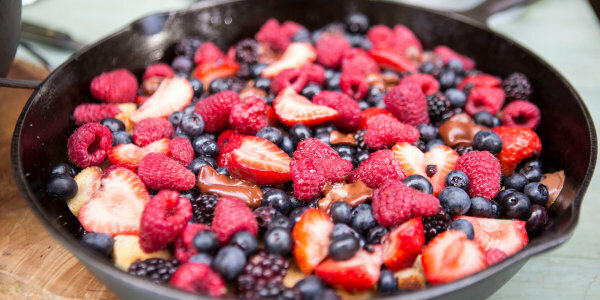 This easy skillet dessert is great for campfire cooking and has something for everyone. 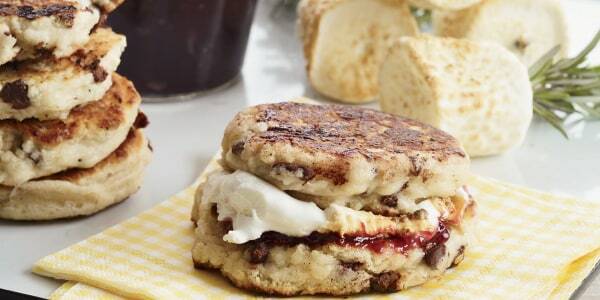 Toasty cubes of cake, melty chocolate, and even sweet, summer berries...what's not to like?